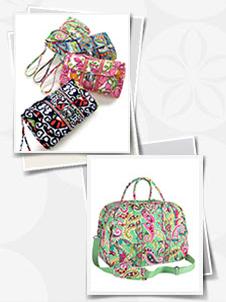 Friday, March 28th Vera Bradley will be on Rue La La! 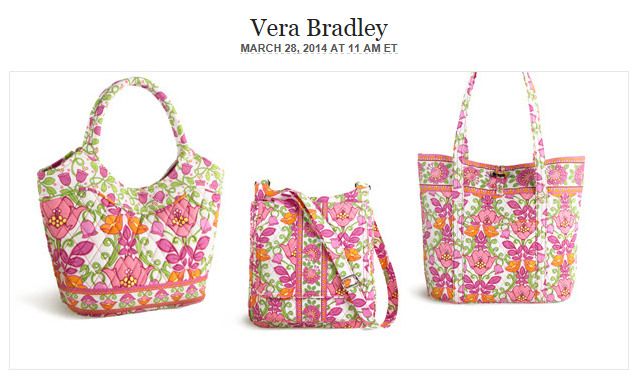 Starting at 11:00am EST you can shop the Vera Bradley boutique. I am excited to see what styles and colors they will have this time around! If you haven't shopped on Rue La La before, it is a private shopping site you need an invitation to join. You can use my referral link to sign up: http://www.ruelala.com/invite/ohmyvera They have two day boutiques of all kinds of designer items. Today they have Lilly Pulitzer. Shipping is $9.95, but then free for 30 days! I usually am able to make the most of my shipping fee. I just ordered a cute white dress to wear to a white party and a pair of Sperry Top Siders to wear around this spring and summer! 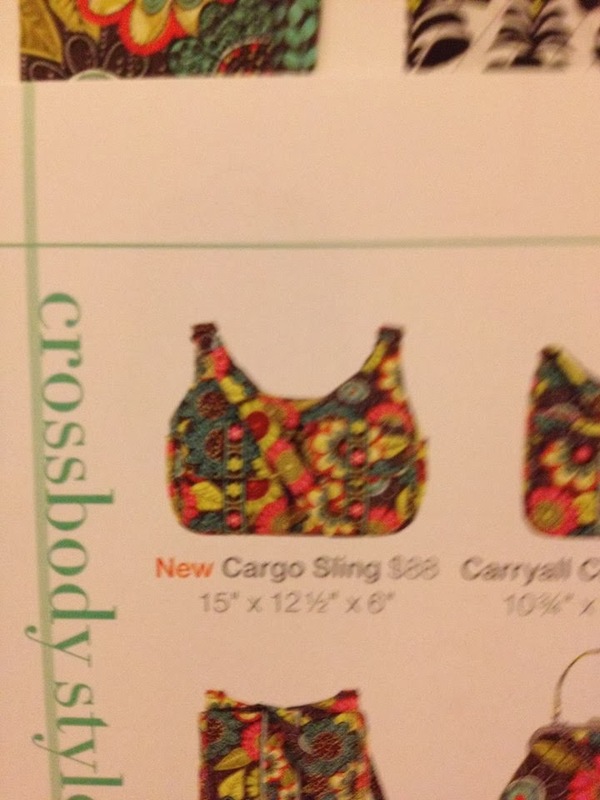 Vera Sighting! 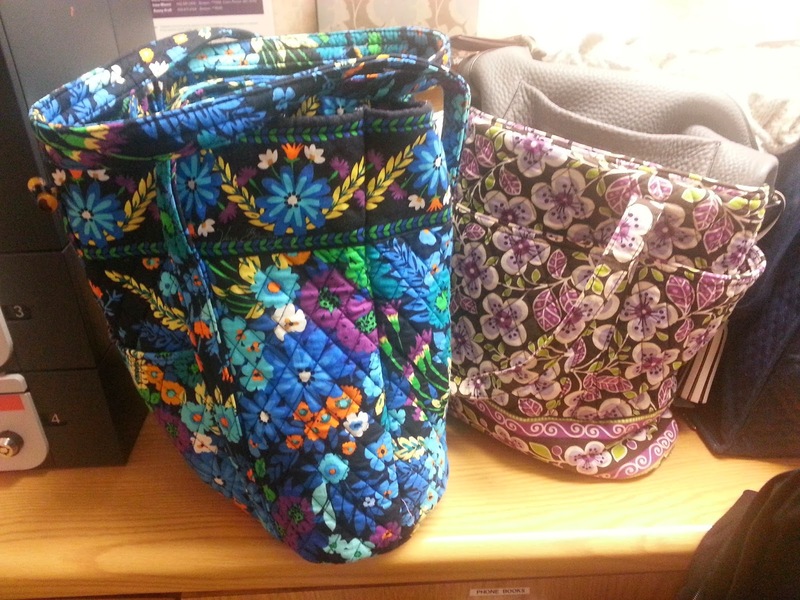 My mom shared this photo from work of her and her coworker Trisha's Vera Bradley bags! 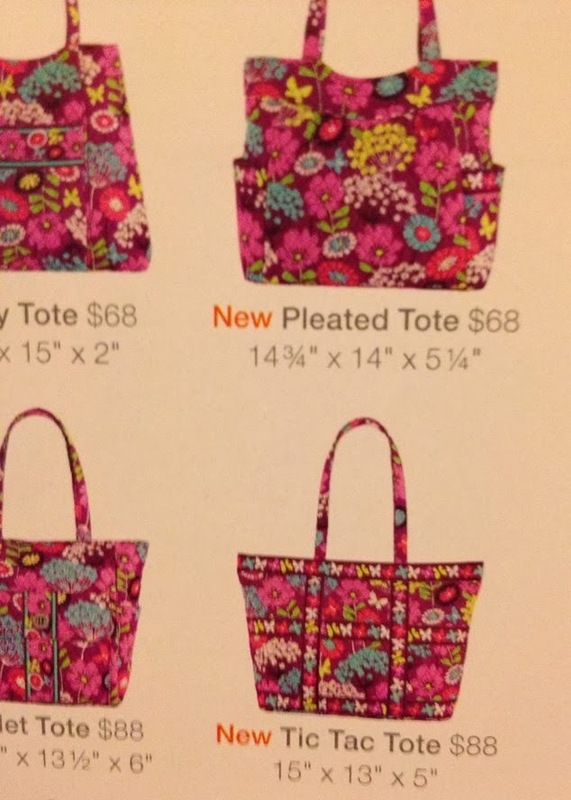 I bought her that Midnight Blues Vera Tote for her birthday last August! 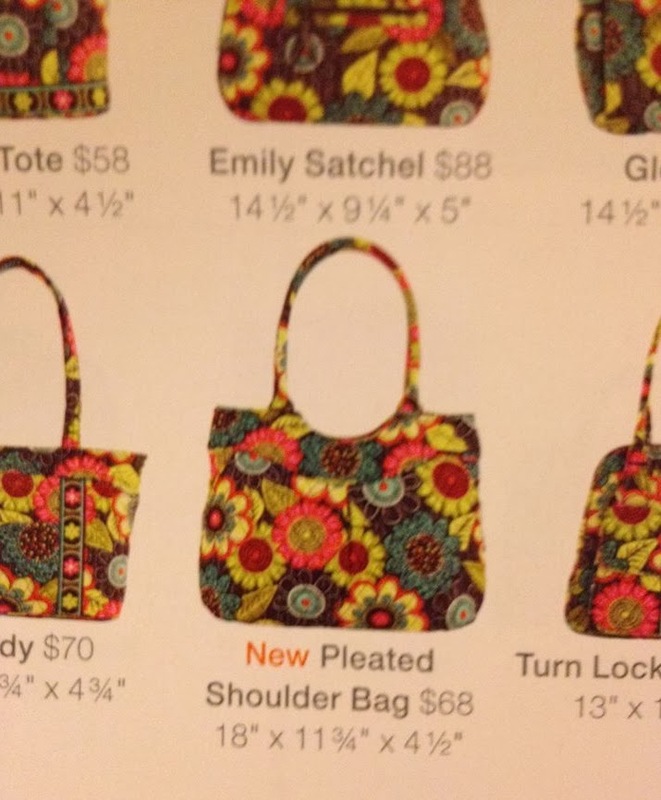 Thank you to OhMyVera reader Ashley for sending in this Vera Sighting from The Neighbors! It is a Yellow Bird Weekender. 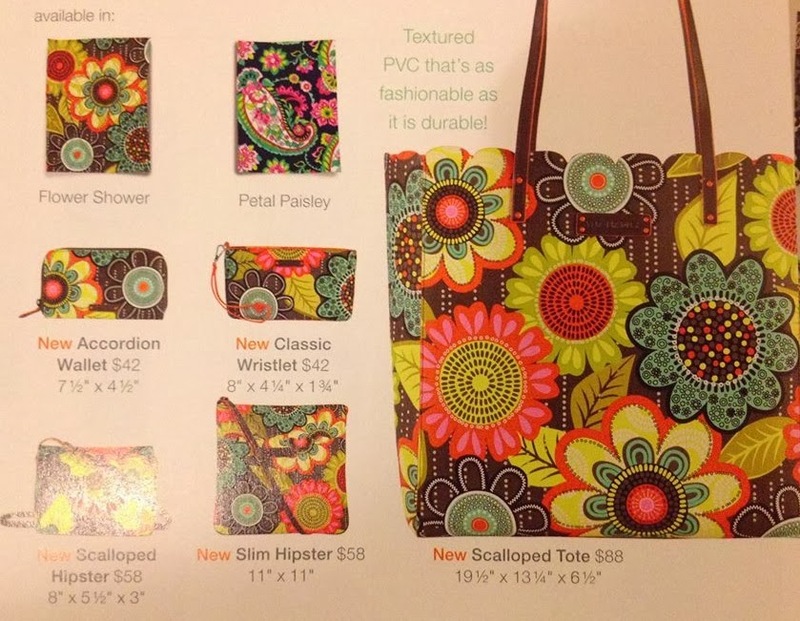 Vera Bradley will once again be on QVC featuring the newest colors and styles! Times listed below. 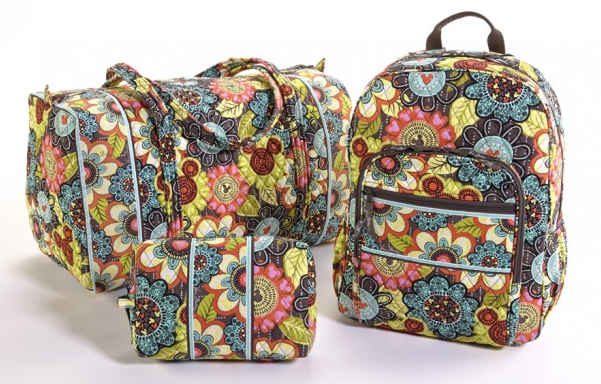 Today Disney announced “A Perfect Petals Brunch featuring the Disney Collection by Vera Bradley,” is coming to World ShowPlace at Epcot on Sunday, May 4. This ticketed event will be held from 11:00 a.m. to 2:00 p.m., and will feature the release of a brand new color called “Mickey’s Perfect Petals.” Tickets to the event are $125 and Barbara Bradley Baekgaard will be speaking. I am so excited to share something totally different with you all today! I tried out NeriumAD for a couple of weeks and took before and after photos, I was so excited about the results I had in just a couple of weeks that I decided to sign up as a Brand Partner so I could share this product with my family and friends. 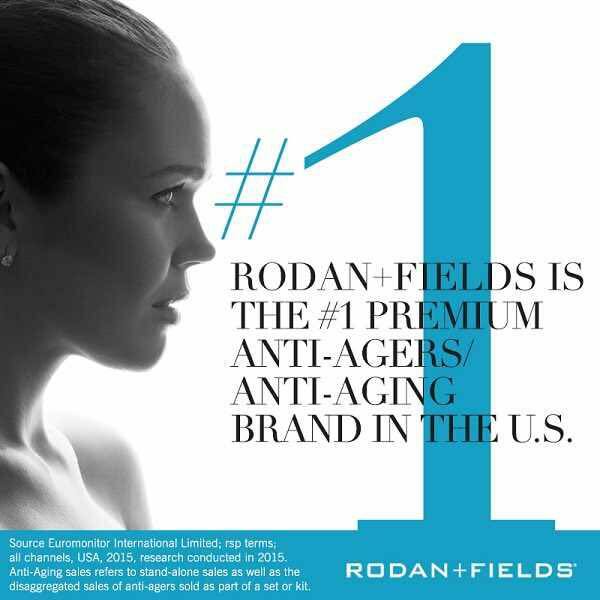 If you are interested in learning more, please email me at ohmyvera@gmail.com or check out my webpage at www.aglabe.nerium.com. 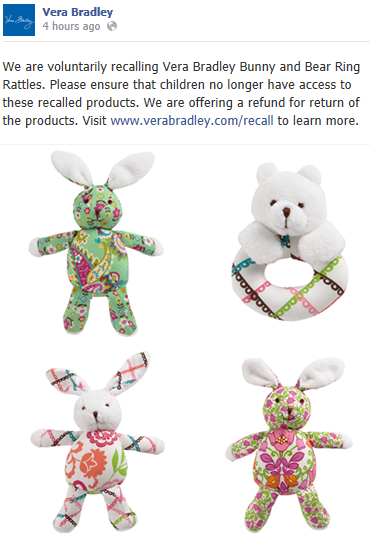 On Monday, Vera Bradley will be in discount shopping site Zulily. It is very similar to Rue La La, but is geared to more children stuff with daily deals for Moms, babies and kids. 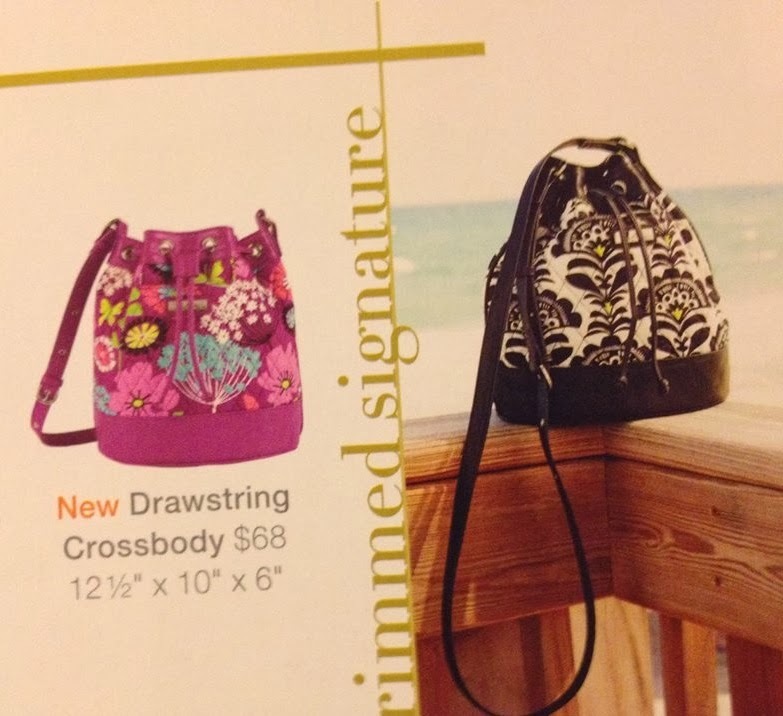 They will have having a Vera Bradley boutique starting on Monday! This week was the season premiere of The Little People. They kicked off the season by traveling to India to adopt their daughter Zoey. In addition to all of the Provencal items that Jen carried throughout the episode, Zoey wore a Lilli Bell dress when they brought her back to the hotel to meet her brother Will! 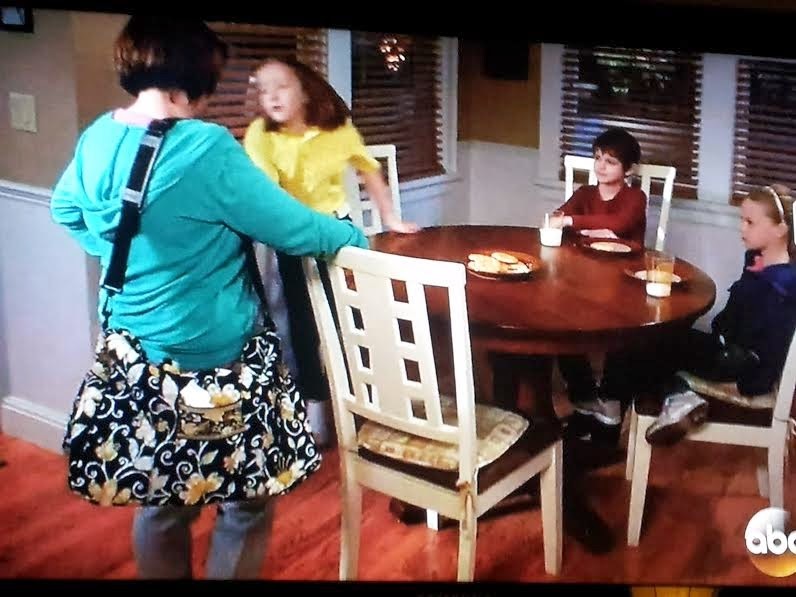 The scene was so cute, Will ran up to them and then gave Zoey a kiss once they put her down on the couch. Really touching to see their family grow.